NOTICE: Hey Guys! You've landed on Vancouver Did you know the factory ships out free all over United States twice everyday. Buy Direct! All Provinces Event Signage Suppliers... Try this! 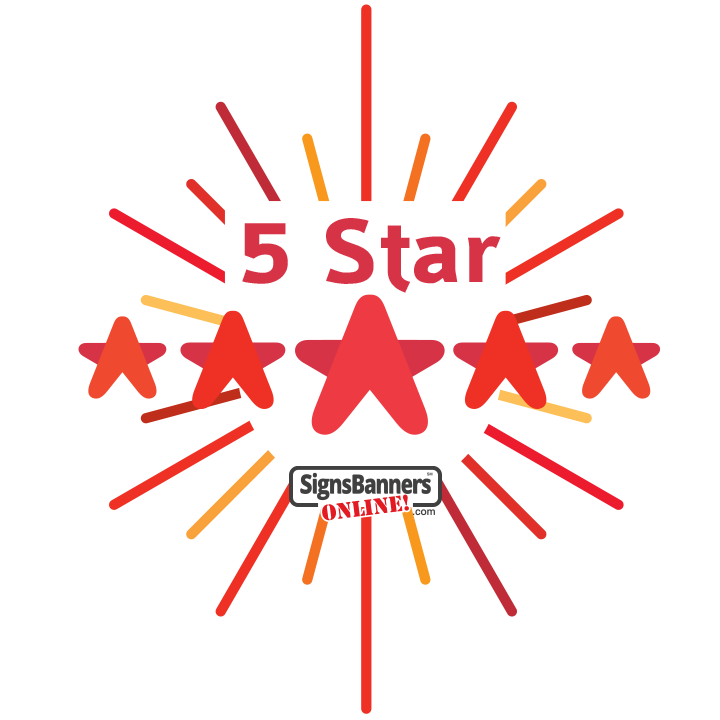 If you're a manager of a large event or public sport, sponsor panel or community event then try the new 'long roll' print signs that Signs Banners Online supply. It's easier, faster to install and cheaper. We will truck out kilometres of branding or sections... with the new print machine you choose how long a sponsor board you need and for where. 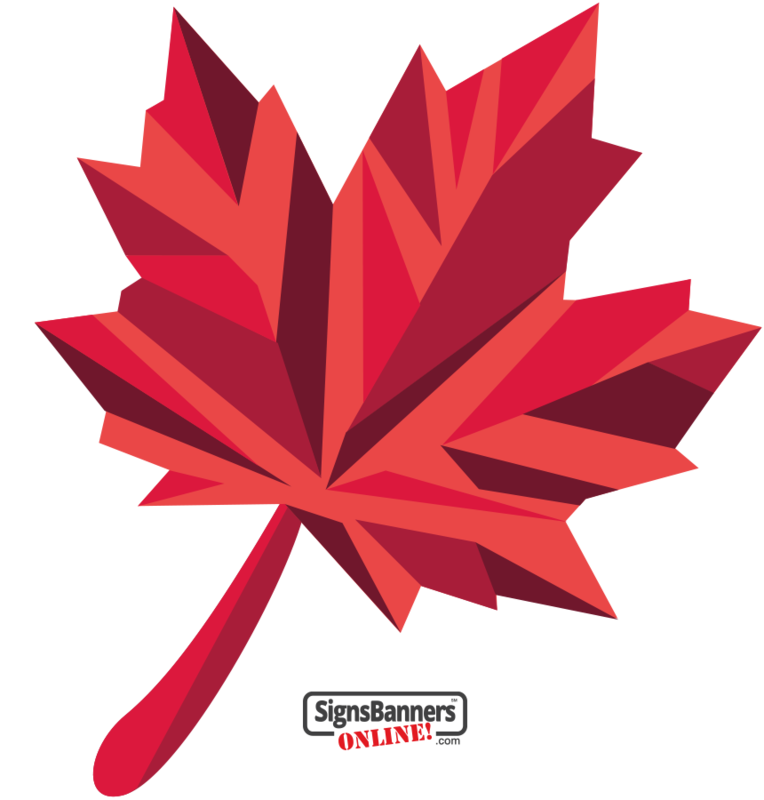 Suppliers of printed and hemmed outdoor and indoor banner signs for other sign companies, design agencies and event promoters Vancouver, Ottawa, Toronto and more. Free Delivery Worldwide. Vibrant colours - more vibrant than with any of our other substrates. Lighter weight than traditional vinyl mesh, easy to transport and store. Machine washable. Can then be folded, stored, and re-used over and over again. 100% polyester fabric. Digitally printed with genuine dispersed dyes so the graphics are permanently sublimated into the fabric, with good bleed-through to the other side. Vibrant colours - more vibrant than with any of our other substrates. SBO is well located in large format printers so you dont have to be! So when you're beautifying your Underwood BC construction site, promoting a large event, setting up non-perm hire barriers for outdoor activities - types as marathons, races, skiing events or parades - fence wraps (also known as "fence screening" or "fence site banners") will make your build or event more attractive and photo-realistic appealing. Because the fence wraps are printed digitally (grande format), there are no output restrictions excluding cmyk colours or design complexity. We often receive beautiful comment on our ability and skills to enhance printing via our techniques. Your fence wrap graphics can be a company logo on a solid coloured background OR detailed and full-colour photograph showing intricate design. SBO's EVENT MESH POLYFABRIC wins again! 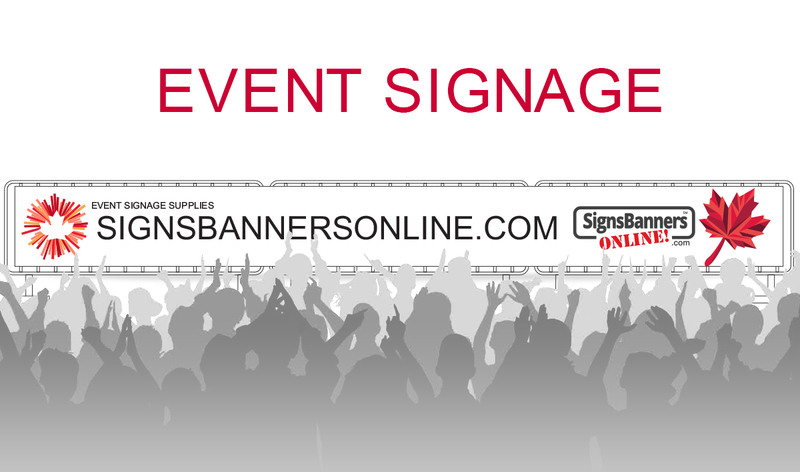 Buying a sign online is easy with the newest website forms provided here. You can instantly quote, instantly preview and instantly approve your signage. This new technology extends also into the wide format poly fabric printing that is used to build a sign. Each client has full capability to upload their art into the system and watch its progress immediately. This is a very worthwhile system for the express sign business owner as it allows them to talk with their client and inform them accurately of deadlines, delivery, manufacturing stages and delivery satisfaction... all from your office. Toronto This range of banner flag sign materials supplied to signmaking companies in Seattle Vancouver and Portland, event organisers, retailers and building companies for fence promotions shown here are very popular and reduce a lot of costs of buying a roll to roll fed fabric polyester sign flag. When you venture over to the speedy pricing pages, options such as hook n loop, grommets, pole pockets (sleeving) is available along with how much does a banner cost in Toronto with our new instant pricing and instant proofing, or 'signage preview' templates. The mesh fabric super tough banner sign polyester PES is available in a woven and non woven appearance. The hatch pattern and polymer extrusion make the materials very strong and very lightweight. GSM is not relevant, rather it is the overall qualities that are evaluated for perimeter signage. Our material is used by more than 200 other sign printing businesses around the world. With it's origins based around large international events, the price is now so low that it becomes a fabulous product for local Seattle Vancouver and Portland sign printing business fast. Trade wholesale, our prime direction and history is to supply the local sign printing business with cheaper products vs self printing. We are now utilizing major sign making printers that are beyong most small sign business owners in Seattle, so this gives them a fabulous opportunity to expand their customer base, resell event signage contracts, post shopping centre campaigns, build and make signs with more profit. There are no accounts so the sign business in Seattle or surrounds can quickly access all benefits. Reliability is crucial, and they have it! Knowing that to win your Burnaby orders they must be reliable, Signs Banners Online (Canada Services) have implemented 64 stage checks to quality control the parcel, the production and importantly the finish line graphics. Now becoming a leader in online technology, they have created their own systems matched to the graphics industry and well placed to serve the expanse of Canada with reliability, timeliness, growth and control. Use them. Reinforced products for conditions (yes-you know it!) that push media flexibles to the MAX! Reinforced vinyl banners, reinforced fabrics and fittings matched to outdoor placements. Whilst no banner can be guaranteed against extremes, they supply lightweight super tough gear that gives you as a reseller more confidence to establish the customer relationship you need for your Canadian clients., printed with outdoor eco-friendly scratch resistant ink, hemmed/grommeted and no-rust features. Sales, service and support of sign making supplies. SBO large turn of media allows them to go into pvc mills, fabric mills and demand settings higher than you receive from a local 're-distributor' or stock supplier. A terrific example is the 180d range of fence screen mesh. By specification, it's 180d vs 115d that other air mesh suppliers hold. Thats an additional 50% stronger. See the tech stuff here. So when they promote offerings such as 'lightweight superstrong'... they mean it! So if your'e a few minutes from Vancouver or a few kilometres out from Whistler, Huntsville or Toronto you'll really appreciate the many free services Signs Banners Online gives you in Canada.